The Apollo Studio Bar and Collars is a piece of equipment used in the wide range of weight training, bodybuilding, weightlifting and powerlifting. 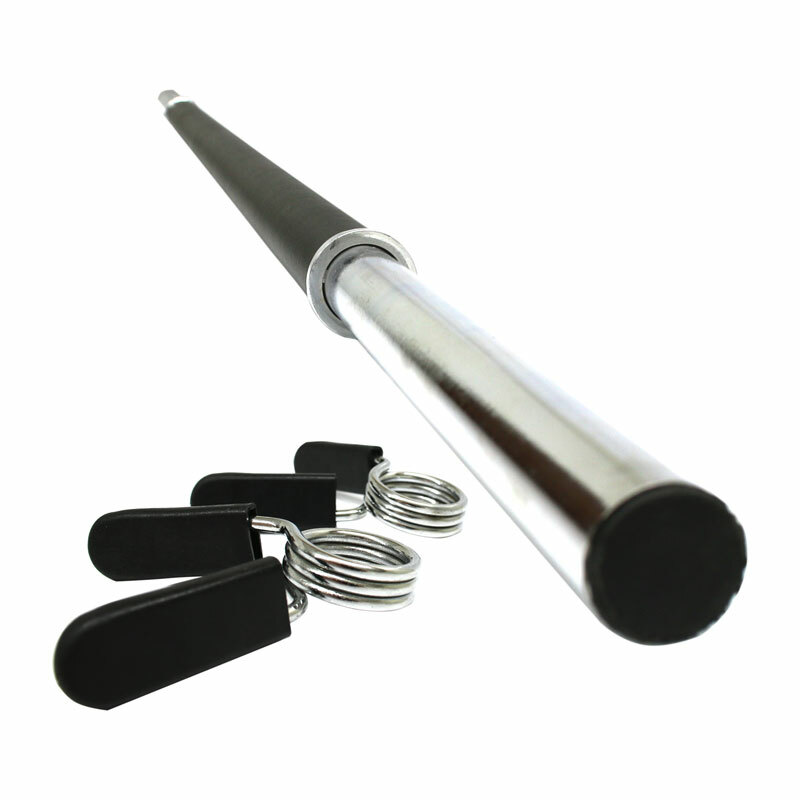 Apollo Studio Barbell Bar is specifically designed to use with Apollo Studio Barbell Plates. Manufactured from high quality stainless steel with blister proof soft rubber grip cover. Bar dimensions 1520mm x 26mm. Specifically designed to use with Apollo Studio Barbell Plates which can be purchased separately. Please search on our website for the Apollo Studio Barbell Plate.